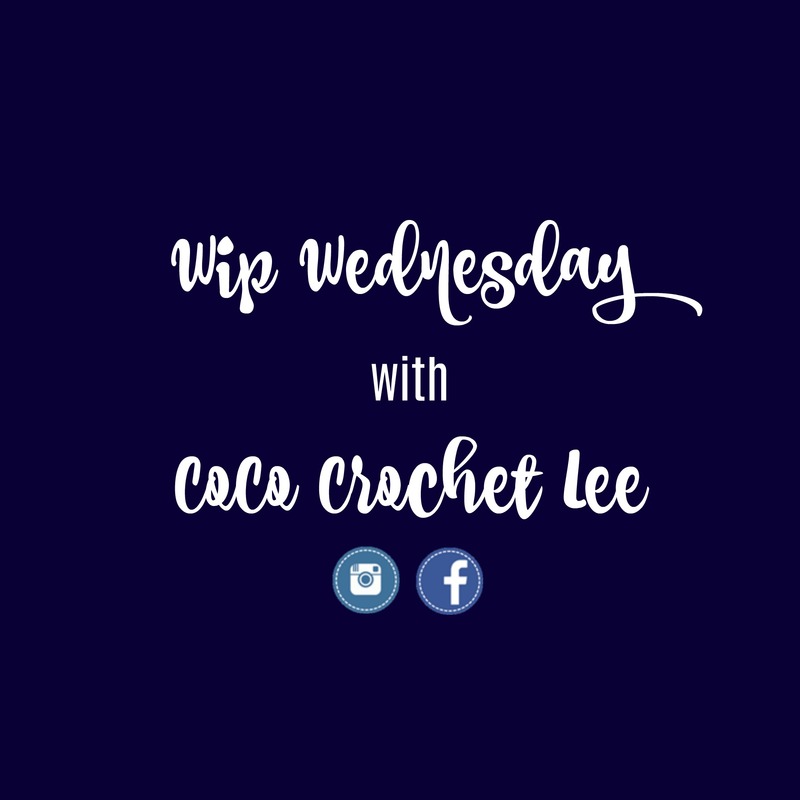 We love Wip Wednesdays with Lee from CoCo Crochet Lee! Did you catch her yesterday for her live on our facebook page? Catch the replay right here or click the link to read the original comments! Lee has a giveaway for you, be sure to watch for how to enter! 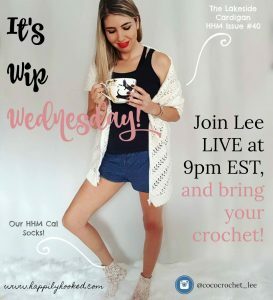 Enjoy this Wip Wednesday, and be sure to catch Lee live again next Wednesday at 9pm Est. Watch Lee's Grandmother's Reaction to receiving her Spring Breeze Blanket from Happily Hooked! January Issue #46 - Winter Wear is Here!